C.C.S Services is the preferred and approved contractors for councils, property management, facilities companies and local residents. 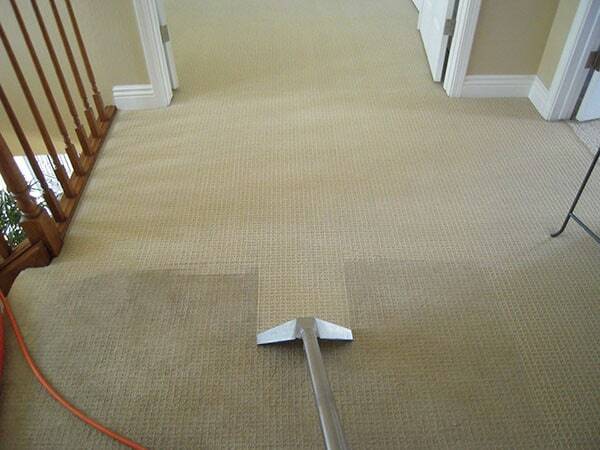 We cover a broad spectrum of cleaning services for both domestic and commercial customers. 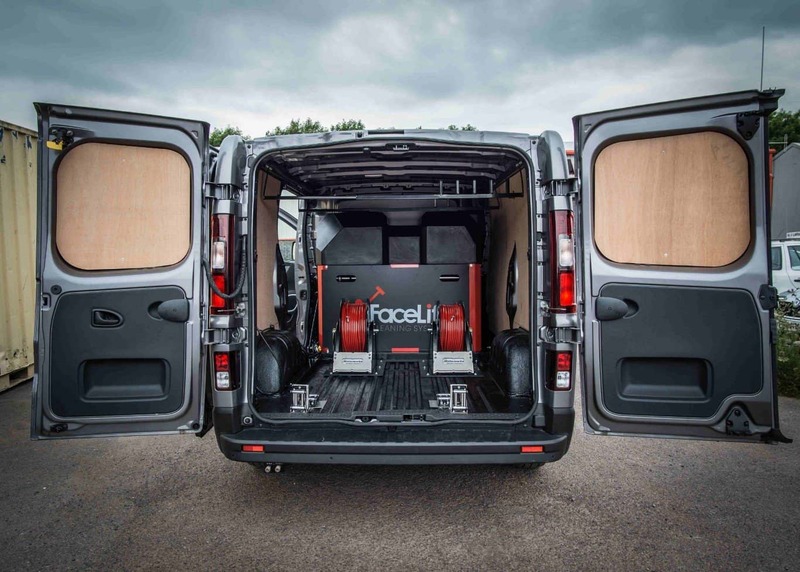 The company prides itself on it’s established reputation in being at the forefront of the cleaning industry, coupled with continued investment into staff training, equipment and expertise. Health and Safety considerations are at the heart of all our operations as we are committed to optimum standards of safety and corporate responsibility. 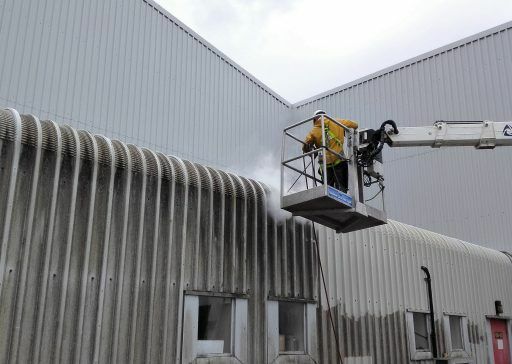 The team utilises the latest cleaning methods and solutions. 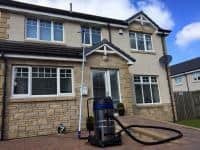 Purified water is used in our window cleaning work. 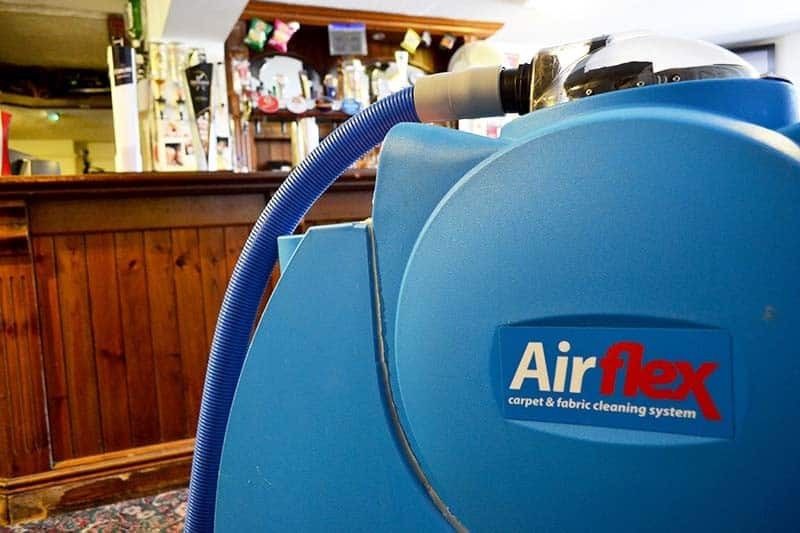 Airflex Storm portable truck mount machines are used for our carpet cleaning. 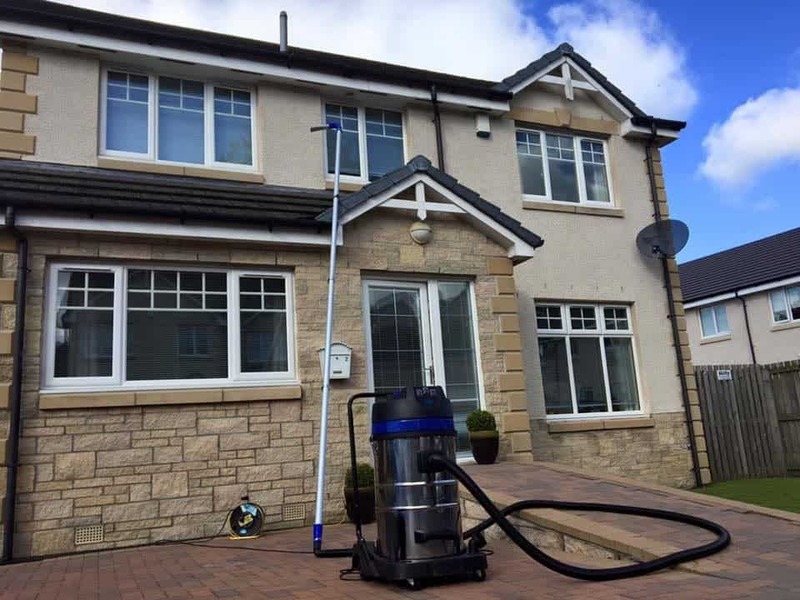 The latest gutter vac system carries out the ultimate gutter cleaning service. We also have exclusive access to a spider lift R160 which we use for high level access cleaning both indoors and outdoors. 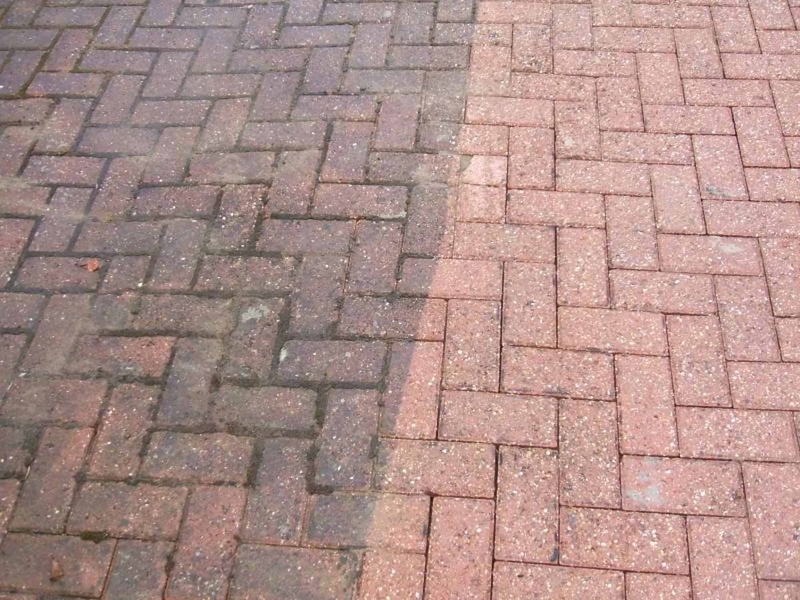 Having access at all heights also complements our render cleaning where we utilise the latest soft washing techniques which is superior to traditional power washing. 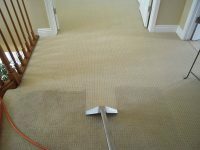 Take a look at some of our recent cleaning projects. From high rise window and gutter cleaning, too end of tenancy carpet cleans, we can do it all. We can provide a FREE site survey with no obligation quotation. 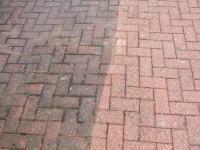 We offer high quality cleaning services at competitive rates. All of our pricing is completely transparent and exceptional value for money. We do not charge hidden extras and this is why our clients keep coming back time and time again. 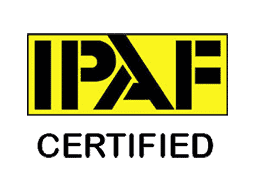 Established for over 20 years we are Safe contractor member [Membership No: SM1138] and fully insured. 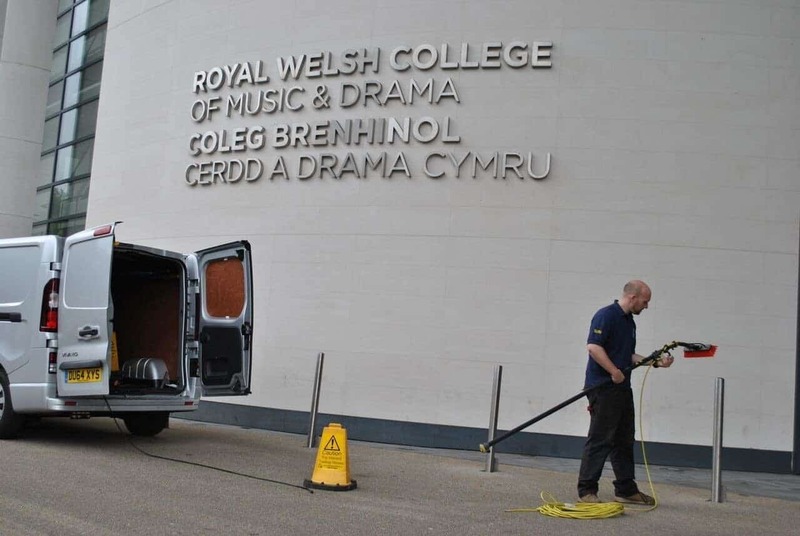 Our cleaning technicians operate throughout Cardiff, Vale of Glamorgan, Swansea, Newport, Wales, South West, M4 & M5 corridors. I have known and used CCS Services for many years. 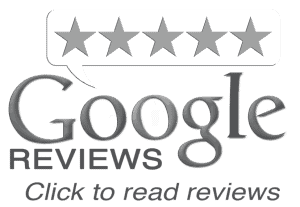 Very pleased with quality of work and service. I now pass all exterior cleans to Ed and his team. Great Cleaning Service. Reliable. Will certainly be using again.